Sean took this photo years ago. 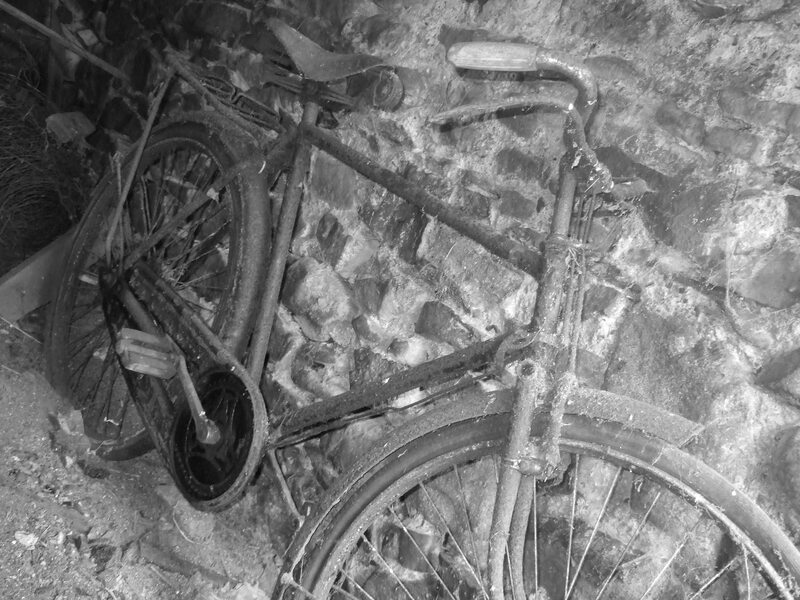 The bike belonged to the old man who lived across the road. Amazing photo and amazing fact that someone so young took it. Thanks very much, Shermeen … I’m glad you like it. I think I’ll post another photo now.